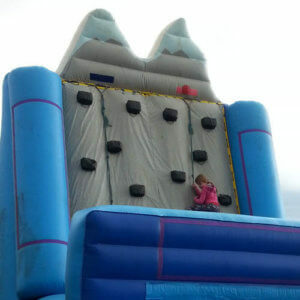 The North Easts Number One For Party Entertainment! 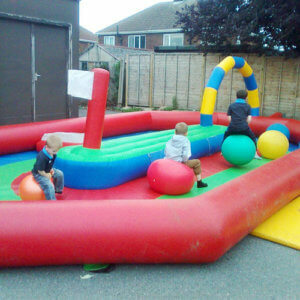 Tom Taylor Leisure & Entertainment has been providing the best party equipment for over 20 years! Hire Everything You Need For A Great Day! 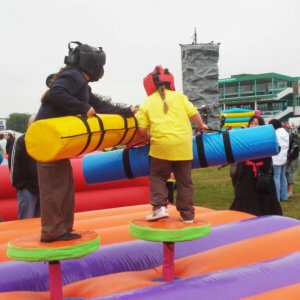 We provide everything you need for a spectacular event, Bouncy Castles, Jousting, Bungee Run, Climbing Walls & tons more! 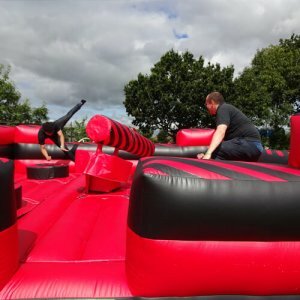 Call Us Today On 07789160971 To Book Your Amazing Event! 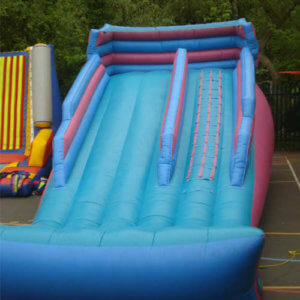 Unsure what you want for your party, give us a call and our team of entertainment experts will take care of everything for you! 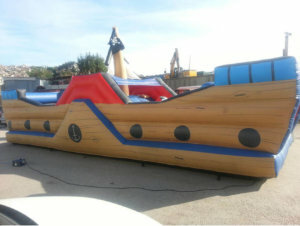 Total Wipeout Just In At Happy Days Entertainment! 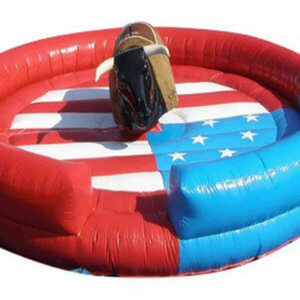 Total Wipeout and Bucking Broncho. 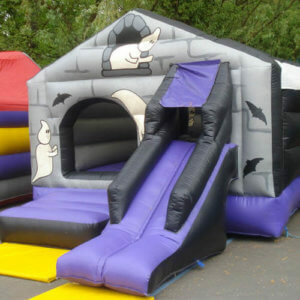 Have something unique at your party that hasn’t been seen before. 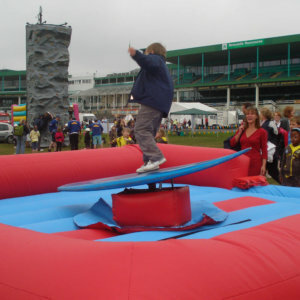 Specialists In Adult & Children’s Entertainment! 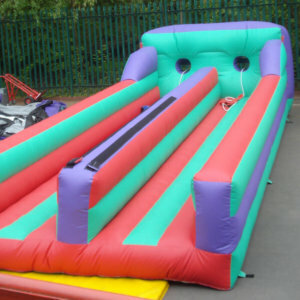 We provide hire equipment for adults parties, colleges and corporate events as well making any event spectacular! 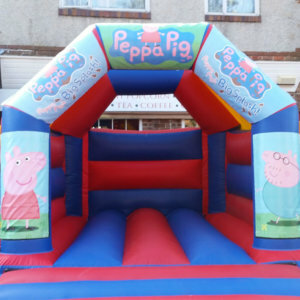 Whatever Age & Whatever The Occasion Just Call Us! 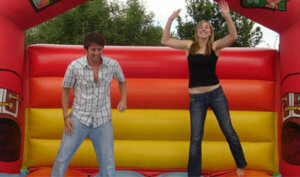 Our team of party experts will ensure a fantastic & memorable party. Call us on 07789160971 Today! 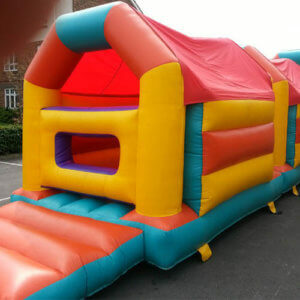 Happy Days Entertainment are the North Easts best loved party provider, we will turn any event into the best party ever! 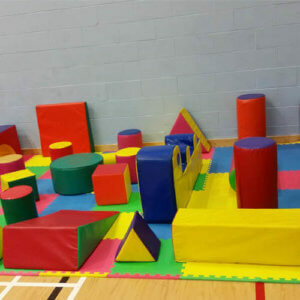 We cater for children & adult parties, indoor & outdoor corporate events, colleges, nurseries and anything else you can think of. 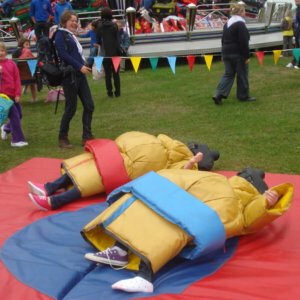 We provide amazing & memorable parties for children of all ages. 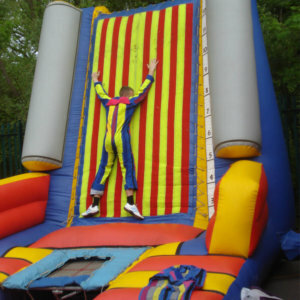 Our Childrens Entertainers have years of experience and know how to create a fantastic party. 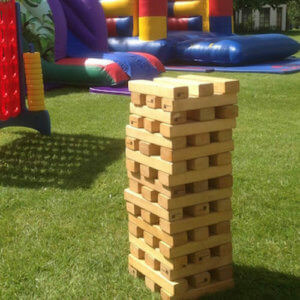 You can use our ready to go party packages or we can create an event just for you. 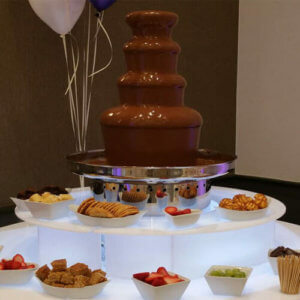 Choose & combine what you want to have for our party & make it the greatest event ever. 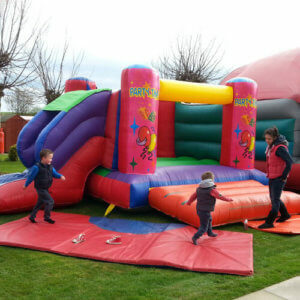 Expert DBS checked staff & fully insured equipment. We cater for adults as well as children & have a tonne of great adult themed entertainment lined up. You can choose exactly what you want or we can do it for you. 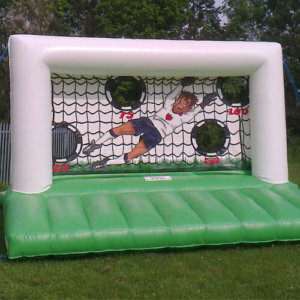 We have equipment that is suitable for indoor or outdoor events and for any amount of people. 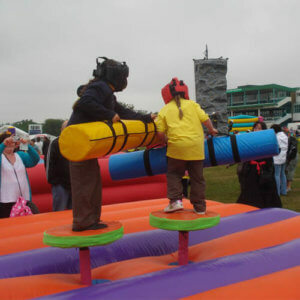 Whatever your event we can provide the fun & excitement. 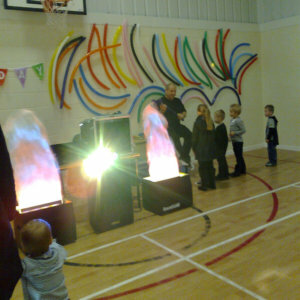 Our mobile discos and party kit will transform your event into a day to be talked about & remembered forever! 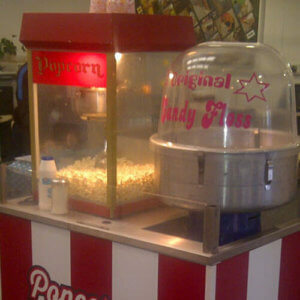 Whatever you need we can provide for you & your guests. 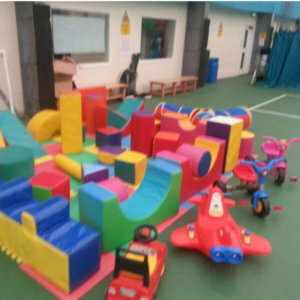 Happy Days Entertainment has been at the forefront of children’s entertainment in Newcastle and the North East of England for over two decades. 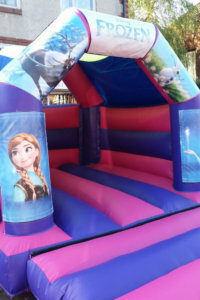 As one of the country’s finest children’s entertainment providers, Happy Days Entertainment have a glowing reputation in Newcastle upon Tyne, Sunderland, Durham and the rest of the North East. 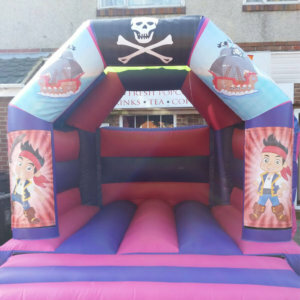 We never rest and work hard to ensure that we have the most up to date party equipment for your celebrations while making sure that our custom made party packages are fantastic value for money. 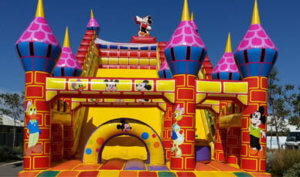 Our team of entertainment experts includes a variety of experienced children entertainers and we guarantee lively fun filled interaction for all ages. 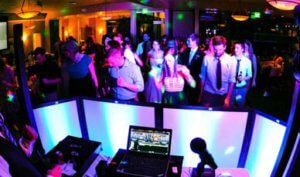 Our up to date DJ’s are able to read an event and provide the most suitable music to suit your party. They have more music available than you would believe and will play whatever you request. 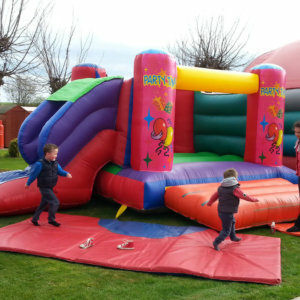 Happy Days Entertainments have a huge number of Inflatables & games for hire to really make your party or event memorable. 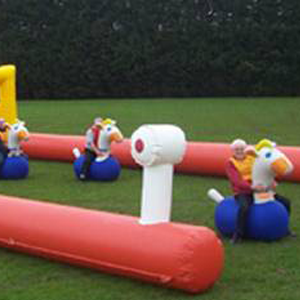 Our Inflatable Assault Courses range between 40 feet to 60 feet long. Pay a visit to the gallery to see more of what we have available for any events in Newcastle or surrounding areas. 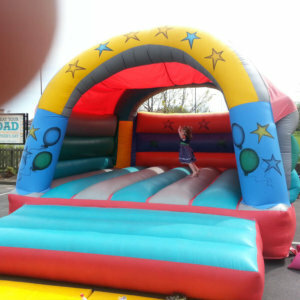 We are experts in creating memorable parties and our childrens entertainers are the best in Newcastle and the North East. We guarantee a day and party to remember! 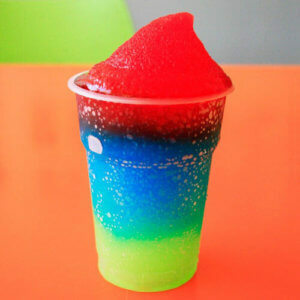 Happy Days Has You Covered! 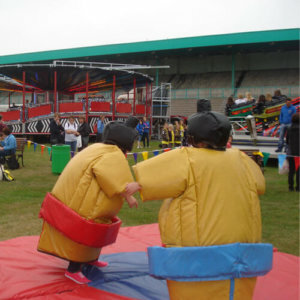 Happy Days Entertainment holds Public Liability Insurance to £5,000,000 with the British Inflatable Hirers Alliance so you can relax and enjoy your event knowing that you are covered. 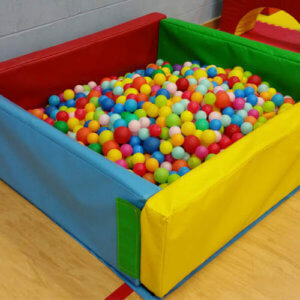 Want to add that something extra to your party or event? 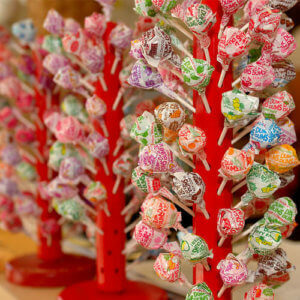 Let us blow your guests away by going that extra mile & provide some real fun food for them to enjoy! 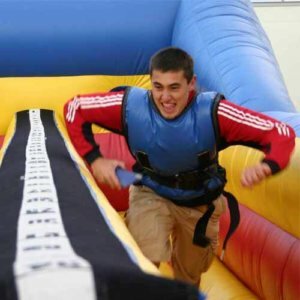 Do something amazing for your party & see faces light up with a visit from one of our special characters. 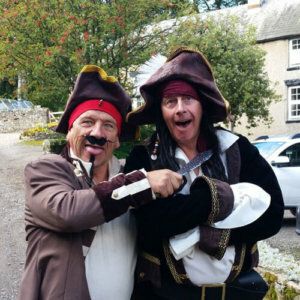 Having a visit from one of our celebrities will make your party truly memorable! 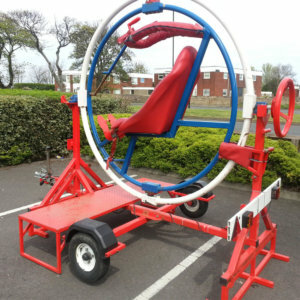 Staying ahead of the curve is what has kept Happy Days Entertainment at the top of local entertainment for and Newcastle, Sunderland & Durham. 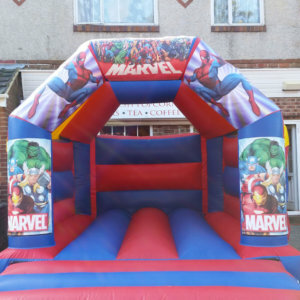 We offer the largest selection of entertainment possibilities providing the latest party themes. 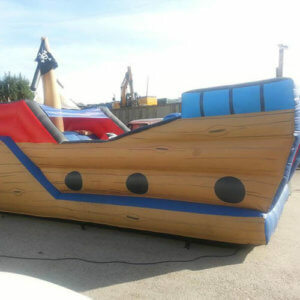 Adults and children alike will have the greatest party that they could dream of. 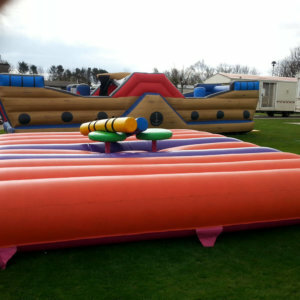 Providing Great Fun For Everyone In Newcastle & The North East. 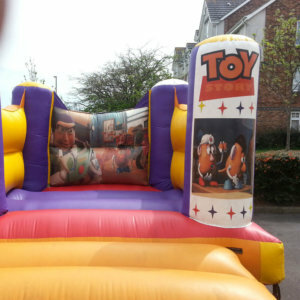 Thank you so so much for providing the entertainment at my daughters 4th birthday party today! You were all amazing. The kids had fun from the second it started til the very end, the fun never stopped and everyone was so happy. 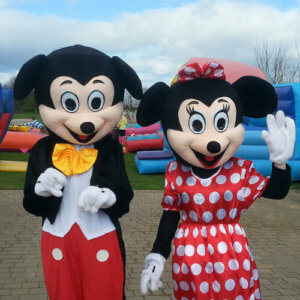 From the bouncy castle, dancing, games, balloon making, getting all the adults involved, Minnie & Micky mouse coming and making my daughters day that extra bit more special, the list goes on. It was outstanding. Layla is the happiest little girl after her amazing party. I will recommend you’s to everyone. Absolutely brilliant, thanks again! Helped us celebrate my son. daughter and niece christening back in November. What an absolute fantastic afternoon we had. Full of laughter and entertaiment from start to finish. Everyone loved it. (even the grown ups). Would highly recommend these to anyone. 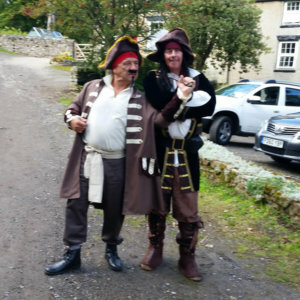 Thank u.
I had my sons christening today and these guys done the kids entertainment, hey were fantastic and the kids loved it as well as the adults ha ha! Would most definitely recommend them! Brilliant! Thank you very much for making my sons day that bit more special! Everything from the dancing, the magic, the balloons to the fab games and bra collecting was perfect. I will be recommending you to everyone and will definitely be booking you for next years presentation night!! Highly recommend these!! The best entertainer I’ve ever used or seen! Had the kids & adults laughing ! Will definitely be using them again! Made my little boys birthday perfect!! Thank you so much! I have been to parties where you have entertained for and thought you were absolutely brilliant! So thought I best book you for my daughters christening and so glad that I did! You made her day even better. Party games and dancing is absolutely hilarious! Even the adults joined in never mind the kids enjoying it the adults enjoyed it too! Can’t thank yous enough! Defiantly well worth the money and more! Thank you again! 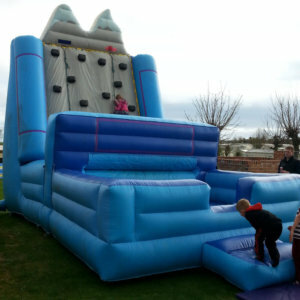 Happy Days Entertainment guarantee a day to remember, so if you want to make an occasion extra special give us a call. 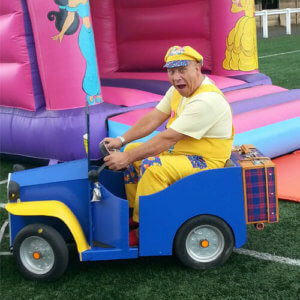 We cater for chidrens entertainment, adult events / parties and corporate fun days. We cover all over the North East and North West including Newcastle upon Tyne, North Tyneside, South Tyneside, Sunderland, Durham, Carlisle and North Yorkshire. Top Tips For A Great Party! 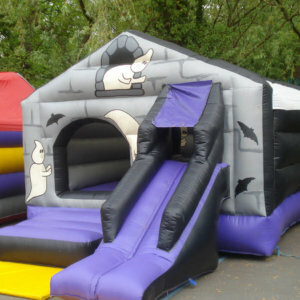 Save money by booking your party during the week. Any weekend parties are charged at a premium rate. Have a joint party and save 50% on everything by sharing the cost! Book all your entertainment with the same company, this way you will receive a larger purchase discount. Make sure that you check out the company you want to use first. Make sure you read any reviews on Facebook and other social media. Make sure that the company you choose is fully insured with a reputable insurance body. Happy Days is covered to £5,000,000 with the BIHA. Always check that whoever you hire has an in date DBS Check (the old CRB). Always make sure that your entertainment is available before booking a venue to avoid disappointment. Always talk to your chosen organiser before an event and ask any questions that you have.